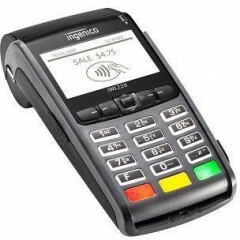 Ingenico iPP320 PINPads	The iPP 320 optimizes countertop retail and banking checkout with a fast,secure payment solution. 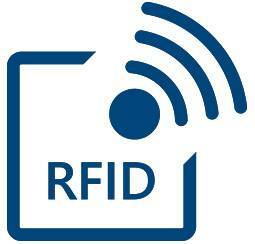 It enables retailers to accept credit and debitcard electronic payment transactions that require aPIN. 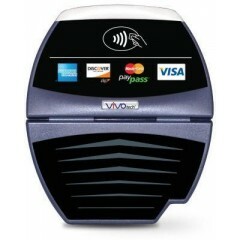 ID TECH VIVOpay	The ViVOpay 4800 reads card data from a variety of contactless sources, including credit cards, key fobs, and NFC-enabled cell phones. 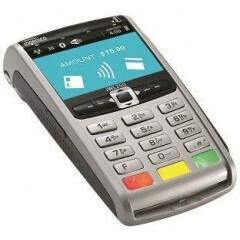 The ViVOpay 4800 accepts contactless EMV, Google Wallet, ISIS and other NFC solutions. 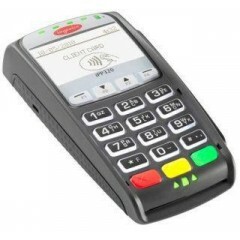 With support for Visa payWave, MasterCard PayPass, American Express ExpressPay, Discover Zip and MiFare and NFC technologies, the ViVOpay 4800 can be integrated into just about any application that accepts contactless technology. 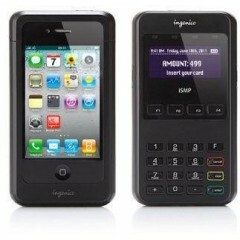 Ingenico iSC Touch 480 Smart Terminals	The iSC Touch 480 is more than a simple multilane payment device. 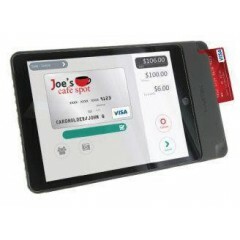 Its unique combination of payment and business apps displayed on a multimedia touchscreen. 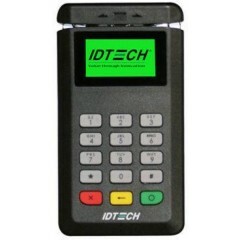 ID Tech BTPay Terminals	The ID TECH BTPay 200 is a secure payment terminal with an integrated MagStripe reader, smart card reader, and PIN pad that connects to mobile devices and PCs via Bluetooth. 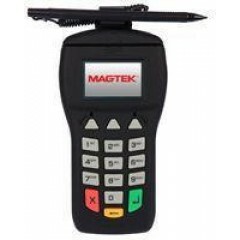 The BTPay 200 is a PCI 3.x certified and EMV Level 2 certified payment terminal that provides safe and secure transactions. 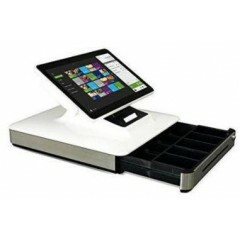 Ingenico iPP350 PINPads	The iPP 350 optimizes countertop retail and banking checkout with a fast,secure payment solution. 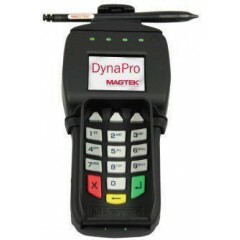 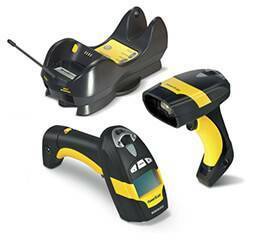 The iPP 350 enables retailers to accept credit and debitcard electronic payment transactions that require aPIN. 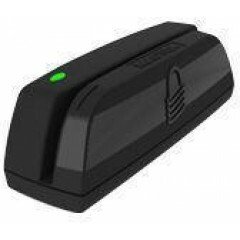 Ingenico iCMP Terminals	The iCMP connects via Bluetooth to any iOS, Windows or Androidsmart device. 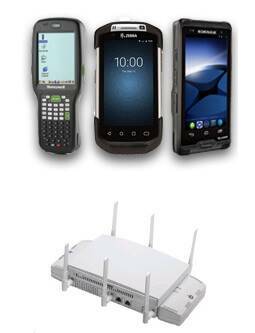 By offering the most advanced payment capabilities,it turns a tablet or smartphone into a mobile POSsolution. 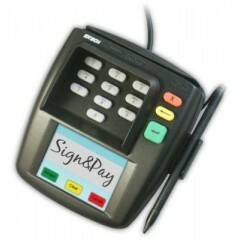 ID Tech Sign & Pay Terminals	The ID TECH Sign&Pay is a PCI 2.1 certified payment terminal with integrated MagStripe Reader, PIN pad, and color LCD signature panel. 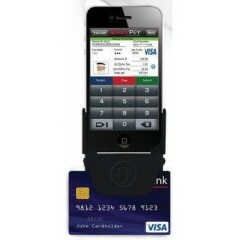 The screen is uniquely positioned on the bottom of the device for a better signing experience, and the PIN pad is recessed to provide maximum privacy. 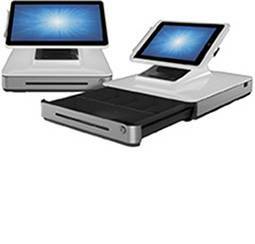 The stylus holder can be conveniently mounted on the right or top of the unit. 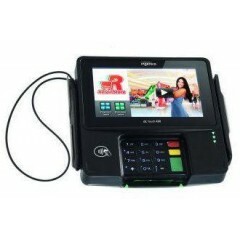 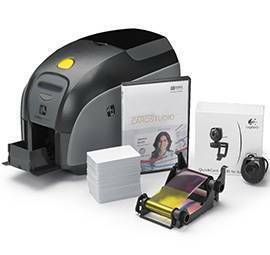 An optional Xpress CM100, external contactless reader module can also be attached to the device for hardware upgrades. 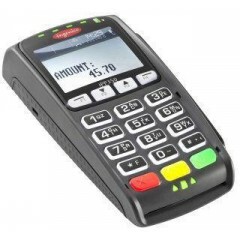 Ingenico iWL258 Terminals	iWL258 Wifi enabled contactless card terminal - This device is Ideal for Retail units, Events, and Pop Up shops, the terminals connectivity is immediate. 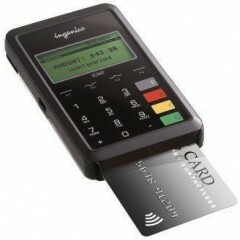 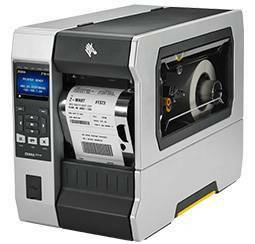 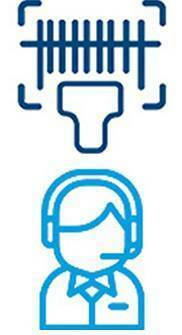 Logiscenter is a reference partner of the main manufacturers of Payment terminals. 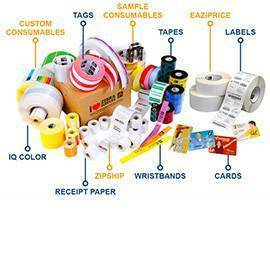 This partnership allows us to offer you the best prices, stocks, delivery, and technical assistance.